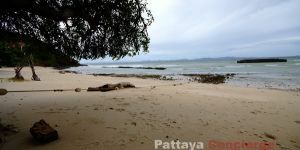 Samae Beach is quite long beach, approximately 700 meters. 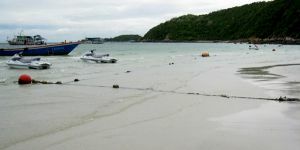 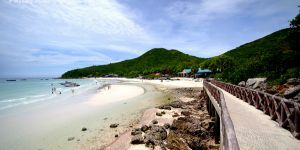 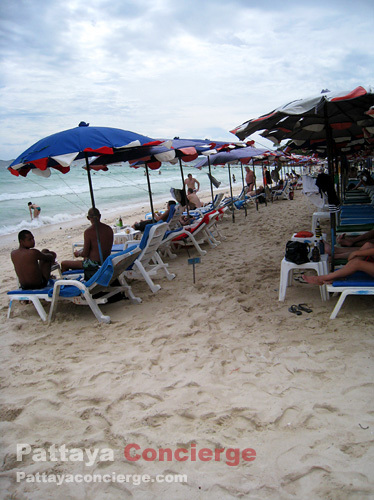 Although it is not as long as Tawaen beach, its atmosphere is similar to Tawaen beach because there are a number of tourists visit this beach. 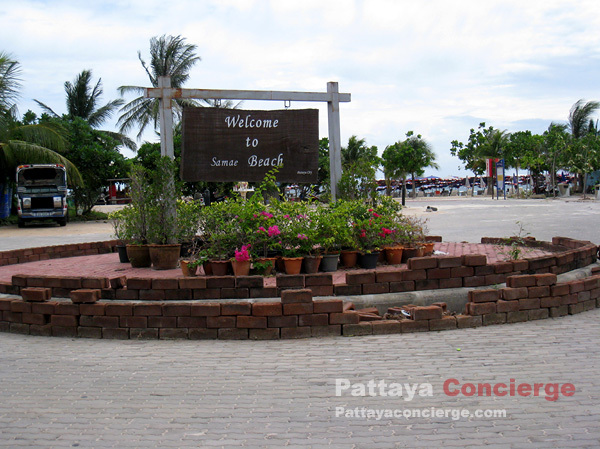 Currently, environment of Samae Beach has been better developed, maintaining the street, growing trees, and establishing a public park, for example. 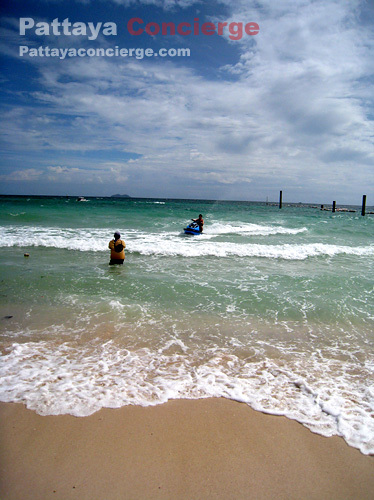 Visitors can take photos with environments, rather than just the beach. 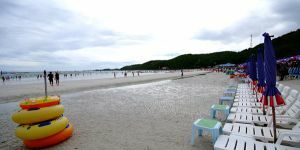 Personally, we think that this beach is very interesting as it is beautiful, its atmosphere is good, and the activities are also provided. 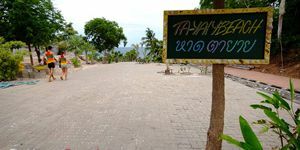 Another interesting point is that the ray-shape building (for controlling electricity with solar cell and wind wheels) is located in this Samae Beach, where a number of people come to learn some case study time to time. 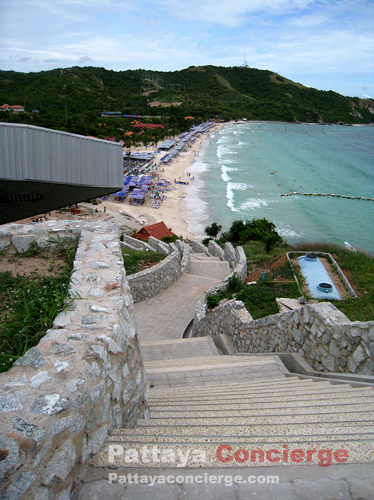 A view point to see wind wheels is also situated here. 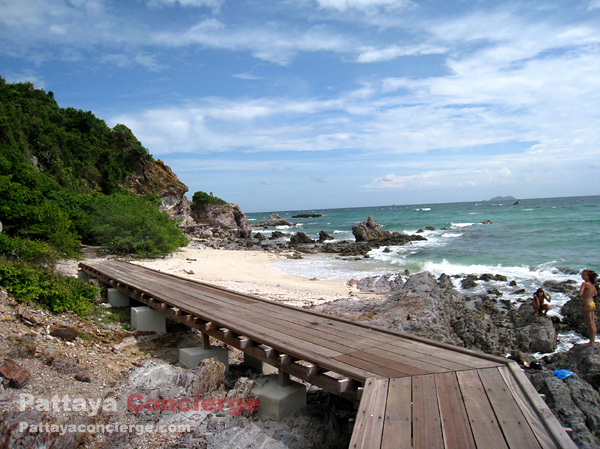 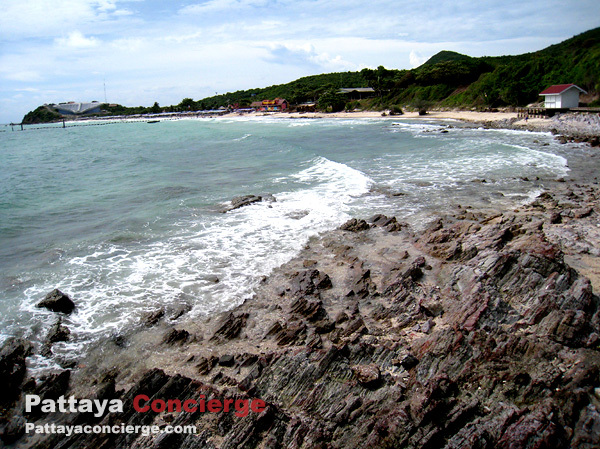 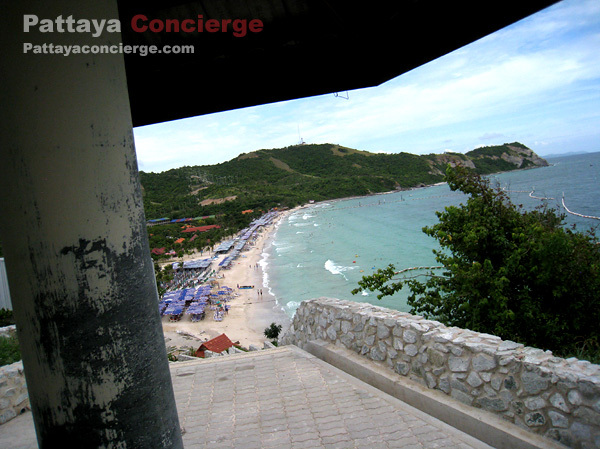 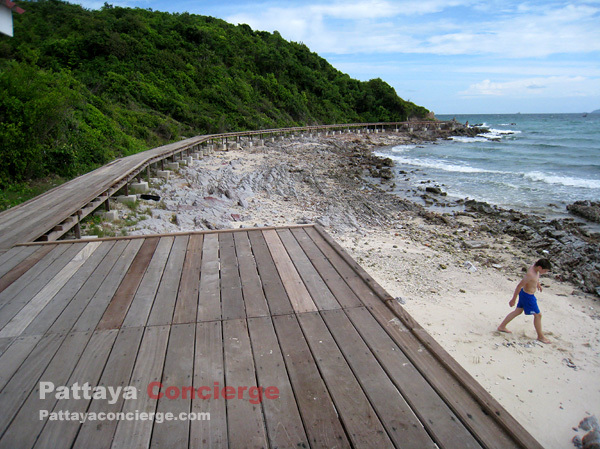 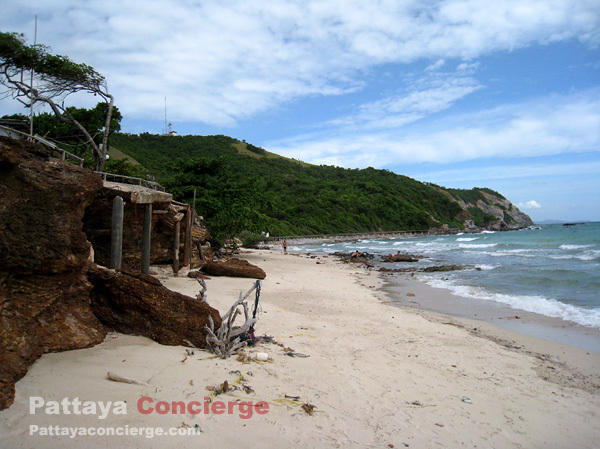 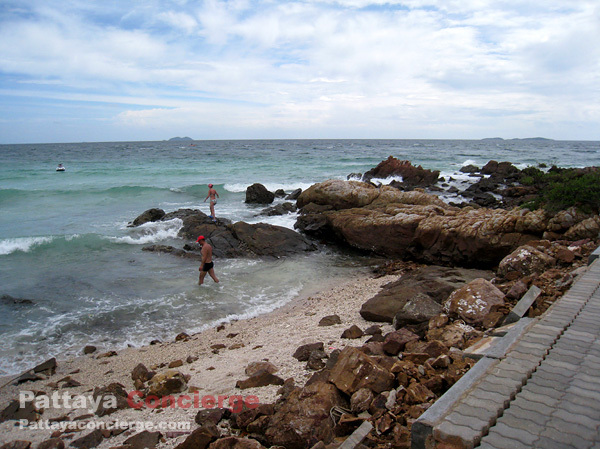 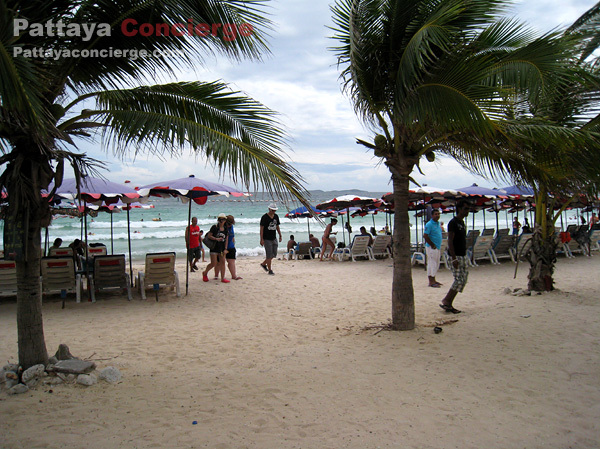 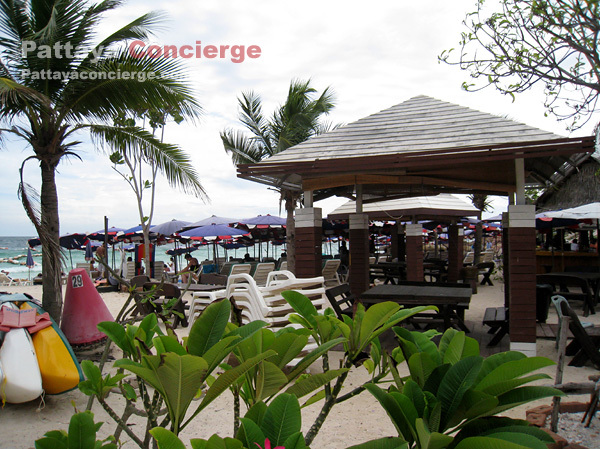 Visitors can also enjoy sunset at this beach since it is located in the west of Koh Larn Island. 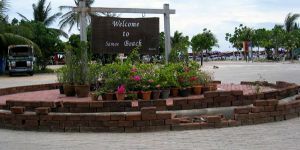 There are also fine accommodations around this area as well, so those who simple stay at a place can also see this place as alternative option to stay.